Corona soft drinks - Do You Remember? "Every bubble's passed its FIZZical!" 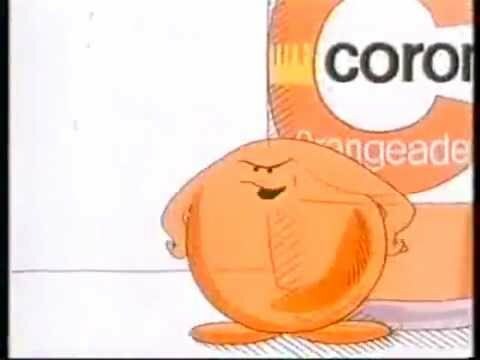 yelped the Ernie Bilko-voiced Head Bubble in the cartoon ads for this knobbly-bottled orangeade. Very popular in the '70s. 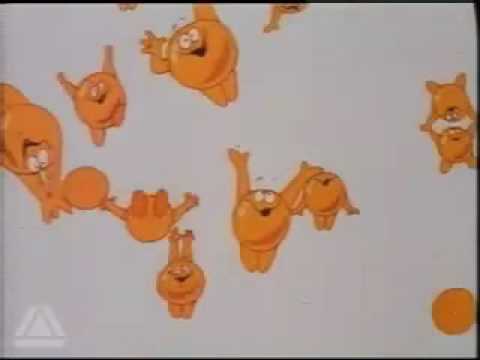 The idea of devouring an entire army of bubbles and then belching out their remains appealed to the juvenile mind. Do You Remember Corona soft drinks? Is there anyone on here that can remember who worked the lydney area forest of dean defo 1987 whether it was corona or taken over a man named neil...originally himself from oxford. He worked under another bloke they both used to go to my grandmas house whether anyone knew this I dont know! When I used to stay with my grandparents in South Wales during the school holidays in the 1950's they used to get me a bottle everyday from the pop man , I also recall they had Golden Wonder crisps in the early 1960's before the rest of the UK..
Vwt2. Just catching up on this site from my original post 7 years ago!. Remember Dave Sadler well. Brian Rollinson, who I mentioned I think passed away some years ago as did Alan Gooday the area manager at that time. I remember working with les Frater, he and I were ' milk round supervisors' helping to transfer the rounds over to Unigate Dairy? We were out and about in a car calling on the customers arranging their transfer. It was the best few months work we ever had! Another good guy at Dagenham was Roy Dann a real gem of a guy. I worked briefly at Stamford Hill for the manager there but it was to far to travel from Dagenham for me , nice manager if i remember, also remember the Southend depot closing and the boys travelling up twice a week to load their lorries. Memories fading a little now, but all in all, a fantastic experience. Hi......I was a Saturday van boy in the late 60s at Merthyr depot (South Wales) and purchased a wooden 4 bottle crate a few years ago........Just thought you'd like to know .......Good times ! My Father was Area Sales manager in the 70s for the Bath region... We had this stuff at home all the time... including Dandleion and Burdock...and the dreaded Pop hits albums with all the fizzacle adverts on side b!!! Does anyone remember Ivan Stow who got salesman of the year in the Banbury area?